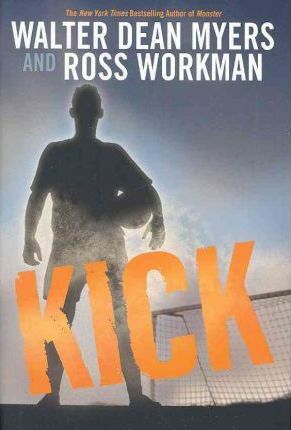 When Ross Workman was thirteen, he wrote a fan email to his favorite author. When Walter Dean Myers wrote back and asked him whether he would be interested in writing a book, Ross was amazed--and incredibly excited. Four years later, Ross is seventeen and in eleventh grade. In addition to writing, Ross plays a sport every season: high school soccer in the fall, high school wrestling in the winter, and club travel soccer in the spring. He lives in New Jersey.